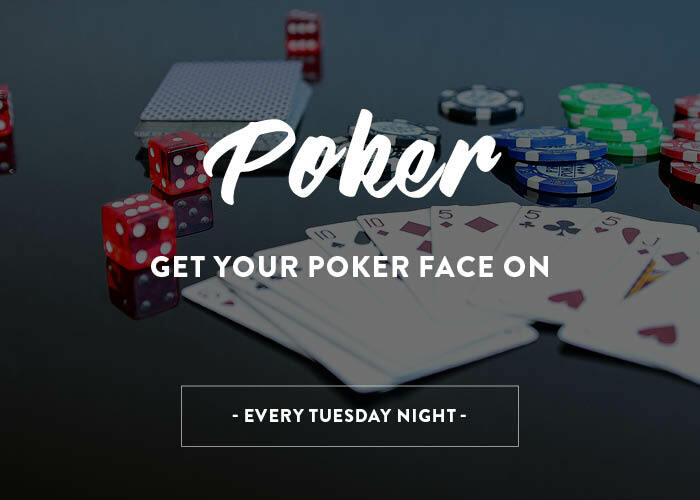 Round up your mates for Poker Tuesdays at the Watergardens Hotel, 6.30pm in the Sports Bar. $35 buy includes a bar meal (choose from our signature Burger, Parma, Schnitzel or Fish and Chips). Alternatively, register for a $22 buy in only. 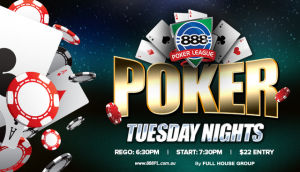 Registration takes place from 6.30pm so get in early to get yourself settled for a night of Poker.